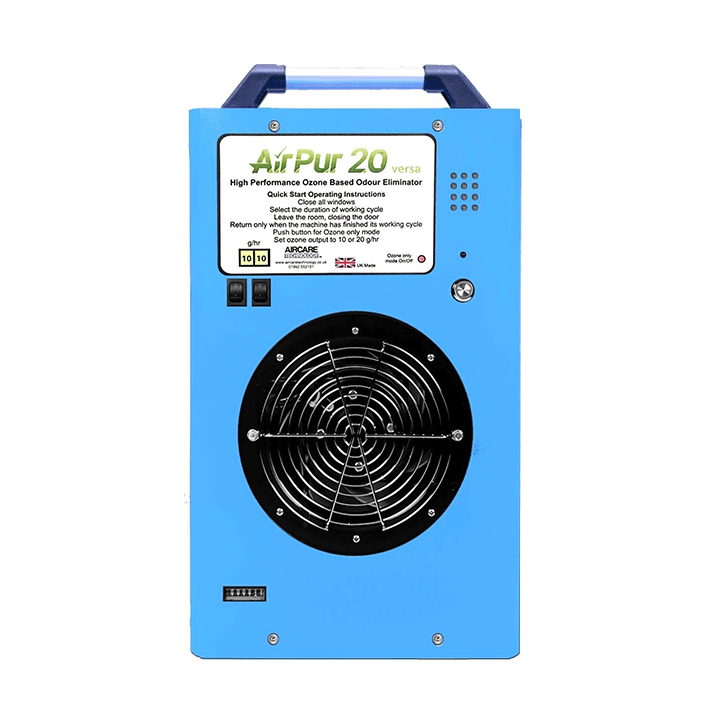 The AirPur 20 with its ozone output of 20 grams per hour is the highest performance machine in its class. 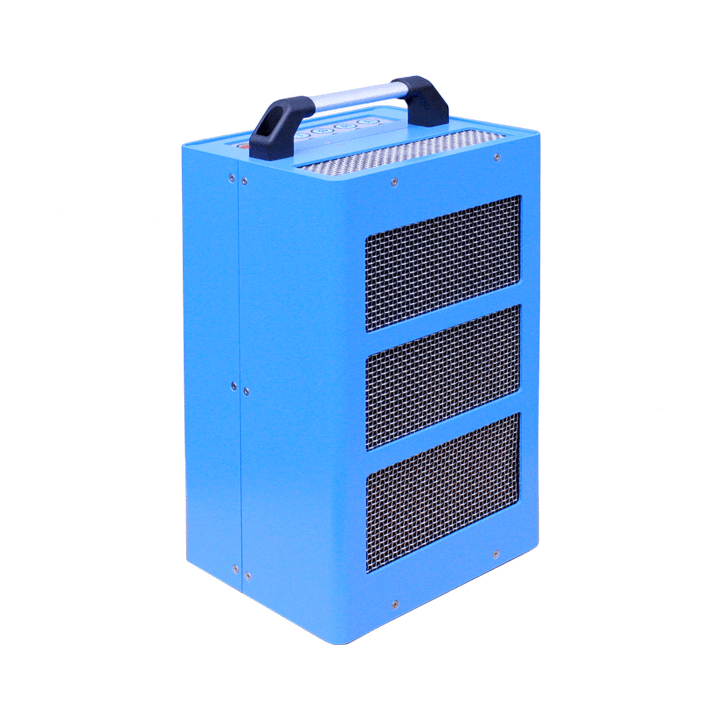 Its versatility makes it perfect for a wide range of applications in hotels and halls, houses, manufacturing facilities, sports and assembly halls, professional and speciality cleaning services, property restorations, etc. 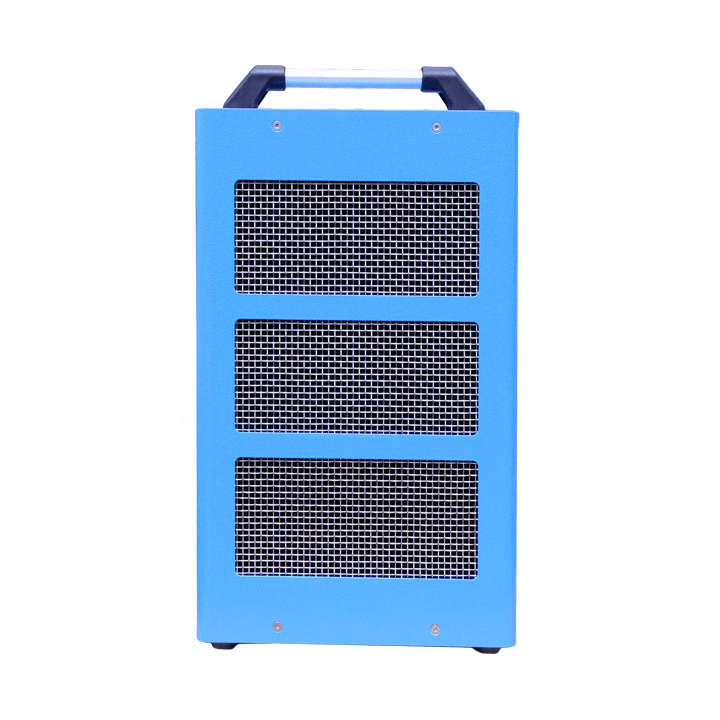 Facility to set ozone outputs to 20 or 10 grams per hour. Facility to set combined air circulation and destruct cycles. 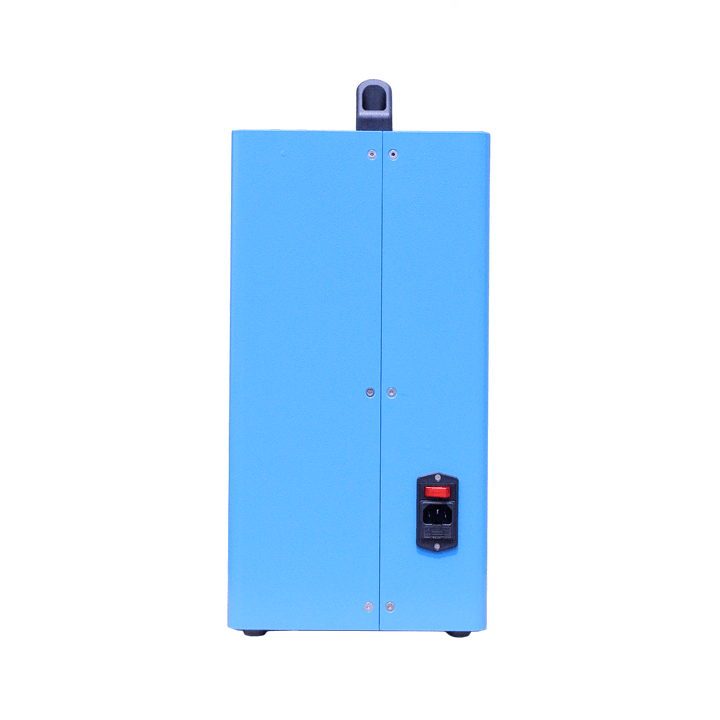 Facility to set air circulation cycles. Economical to run with low running and maintenance costs.